An increasingly popular destination for two wheel enthusiasts, the bike share scheme is one of the most popular in Europe. 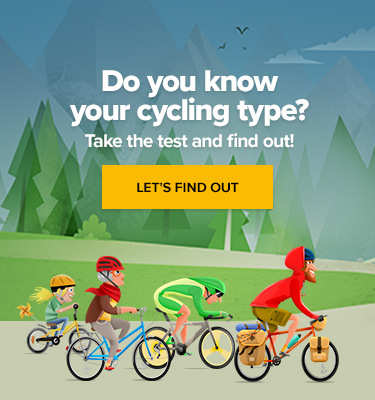 In the 14 months since it launched its 1,150 bikes it has been used more than 1 million times. 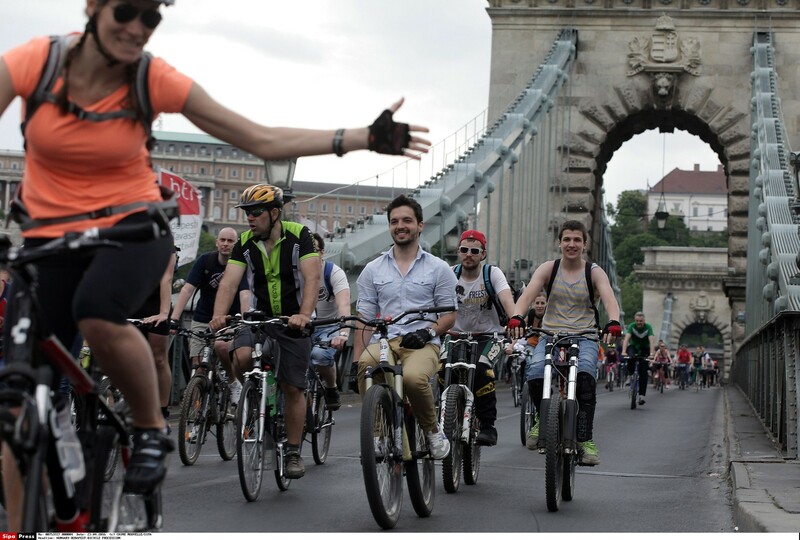 Bicycle riders attend a large-scale bicycle procession called I Like Budapest organized by Hungarian Cyclists’ Club in Budapest, Hungary, April 23, 2016. Bike spotters will also have a great time – on my recent visit I spotted everything from a beautifully vintage steel framed Bianchi to Soviet era restorations. If you’re lucky, you might spot one creation by local bike company Stringbike. Stringbike have ditched the chain in favour of low-maintenance climbing rope that users say creates a unique, smooth cycling experience. Imagine cleaning your bike chain in your washing machine…! Spain’s cycling revolution has seen Madrid’s bicycle use increase between 15 to 20 percent per year since 2008. A large part of that is due to a huge investment in cycle lanes. This explains ambitious plans to build 30 new bike lanes to accommodate further growth and help ease congestion for motorists. 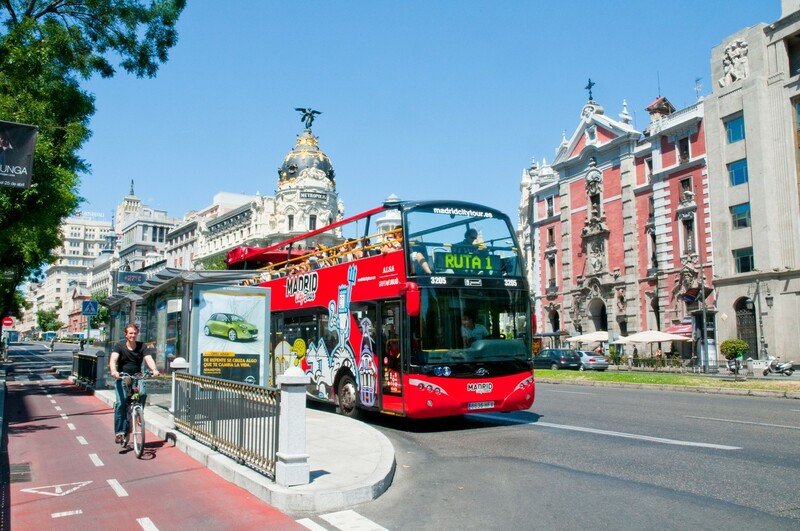 Tourist bus and cycle lane in Alcala street. Madrid, Spain. While everyone agrees that new bike lanes are a great idea, the manner in which they’re implemented is causing deep divisions. Cycle advocates En Bici Por Madrid argue that junctions where bikes meet traffic unfairly favour motorists and make cycle lane use less safe. However, the lanes are built, it’s likely that urban Madrid will see many cyclists reclaiming the road. Thanks to online movements like Copenhagen Cycle Chic, cyclists the world over have successfully been persuaded that they don’t need to wear fluorescent Lycra to be visible. European companies like Rapha were quick to exploit this new market in toned-down chic, and the movement has returned to its female inspired roots. WeLoveCycling wrote about Czech design duo SegraSegra earlier in the year, and their urban cycle range has expanded to include clothing for active mums in their Mama range – whereas the new Ilse Jacobsen Hornbæk by Emma Jorn clothing range reimagines what waterproof and cycle-friendly clothing should look like with a range filled with jumpsuits and rain-proof skirts. These futuristic designs offer women an alternative to ye olde cycle shop sport Lycra and offer a more practical lifestyle aesthetic – the urban cyclist shouldn’t have to change into “normal” clothes as soon as they get out the saddle. Cycling is part of our day-to-day lives, and the clothes should reflect that. Are There Any Good Cycling Channels on YouTube?